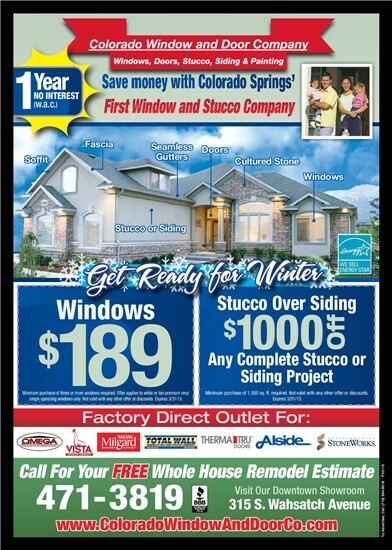 Cultured Stone for your Colorado Springs is available in a wide variety of textures and colors that have the look of real stone, but is manufactured in such a way that the application is easy and affordable. Whether you’re looking to stone your fireplace walls or hearth, or the front of your home or chimney, entry way or stairway, the natural look of Denali and Sunset Cultured Stone® gives any room or exterior a warm, inviting and one of a kind look. 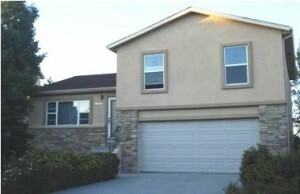 Cultured Stone products usually have a much lower installation cost than that of natural stone. The installation time for Cultured Stone products is considerable less than when using natural stone. 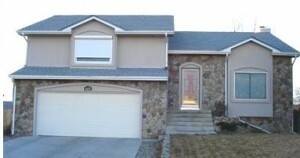 Cultured Stone products require no additional footings, foundations or wall ties. Cultured Stone products are globally available, lightweight, easily installed and even when closely inspected, these manufactured stones look and feel just like the originals. Available in 19 textures and 80 colors, Cultured Stone products offer the largest variety of textures and colors of any manufactured stone line. Cultured Stone products are manufactured by Sunset Stone in Castle Rock, Co, the States leading producer of manufactured stone. 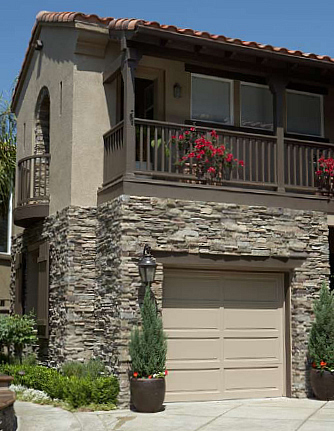 Give your home a truly distinctive look with our Cultured Stone by Sunset ® and Denali.